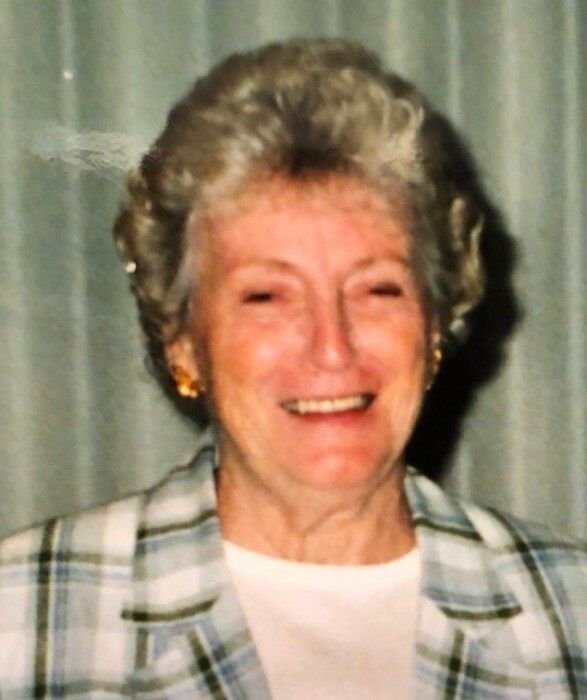 Marilyn C. (Lilienthal)Pasciuto, 86, died at home on January 17, 2019. She was the beloved wife of the late Richard Pasciuto. Known as Bammy to her family, she is survived by her six children Donna, Deborah, Linda, Richard, Paula and Anthony, their spouses,13 grandchildren and 1 great grandchild and numerous nieces and nephews. Her family meant the world to her. She loved visiting with them and playing cards and board games. Having fun, and living life to its fullest, was always at the top of her list. Marilyn lived in Needham for 57 years where she raised her six children. She volunteered at the Glover Hospital (Beth Israel Deaconess) for many years where she met many wonderful friends and acquaintances. Marilyn, with her husband Richard (who pre-deceased her in 2016), loved to dance, play cards, take in a movie and go out to lunch. Married for 61 years, they were truly a match made in heaven. Her family takes comfort in knowing that they are once again together. A Funeral Service will be held in the Eaton Funeral Home, 1351 Highland Ave, Needham, on Saturday, January 26th at 11:30am. Relatives and friends are kindly invited to attend. Visiting hours in the funeral home on Friday, January 25th from 4-7 pm. Interment at St. Mary’s Cemetery, Needham. In lieu of flowers donation can be made to St. Jude’s Children’s Research Hospital, P.O. Box 50, Memphis, TN 38101 www.stjude.org/partnersinhope.